Carpet dying, or exact spot matching, is an art more than a science. At Foothills Carpet Care, we have practiced that art and – hey, we think we are pretty darn good at it. We carry carpet dye with us on all of our jobs, just in case we need it to spot dye a bleached out stain in your carpeting. Usually, these spots come from a homeowner trying to use chemicals that aren’t meant for carpets. Oops. Bleach is a surprisingly common culprit. 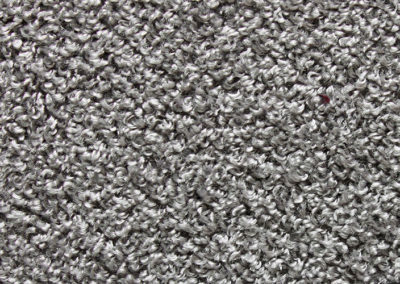 Sometimes the chemical will destroy the carpet, but many times we are able to mix up a carpet dye mixture and add color back to the carpet to restore its color.